The Pet Rescue Club must work together to save three unique pets in this unique collection. 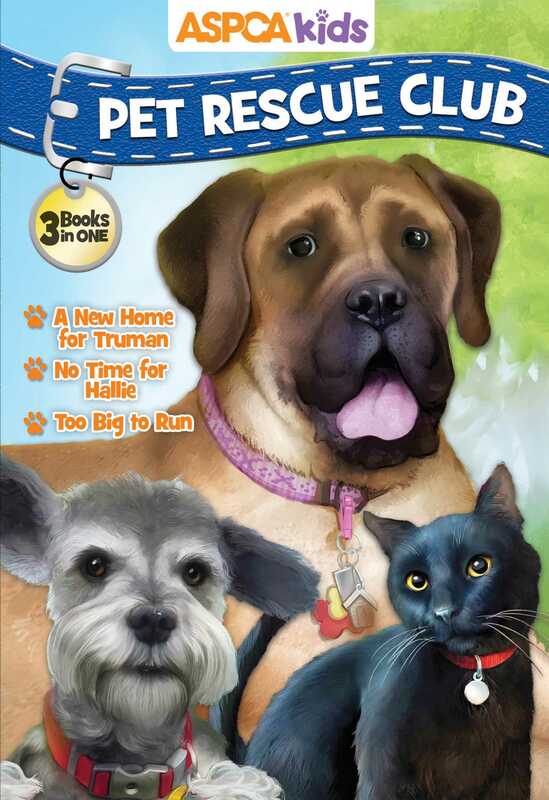 This collection includes three Pet Rescue Club stories. In them, Janey, Lolli, Adam, and Zach must work together to save three unique pets: a skinny dog named Truman, an older cat named Hallie, and a giant dog named Maxi. Will the Pet Rescue Club find a way to help? Read along to find out!